A Sligo man is at the centre of the row this week over the government’s Strategic Communications Unit, which has been described by a fellow Sligo man as “Leo The Vain’s Unit”. 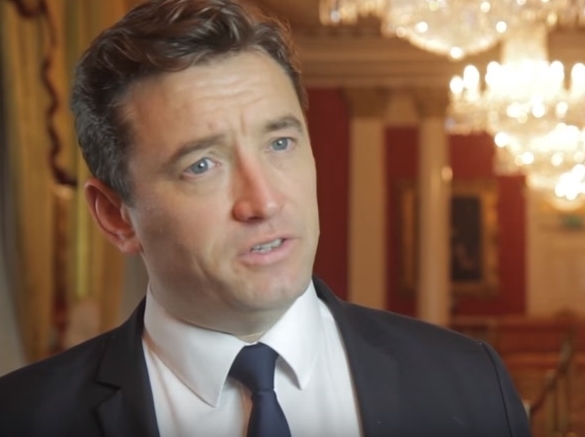 John Concannon, originally from Sligo town, is the Director of the unit which was set up by Taoiseach Leo Varadkar to streamline government communications and make it more efficient. Sligo-Leitrim TD Marc MacSharry from Fianna Fáil was also damning this week in his view of the Strategic Communications Unit.